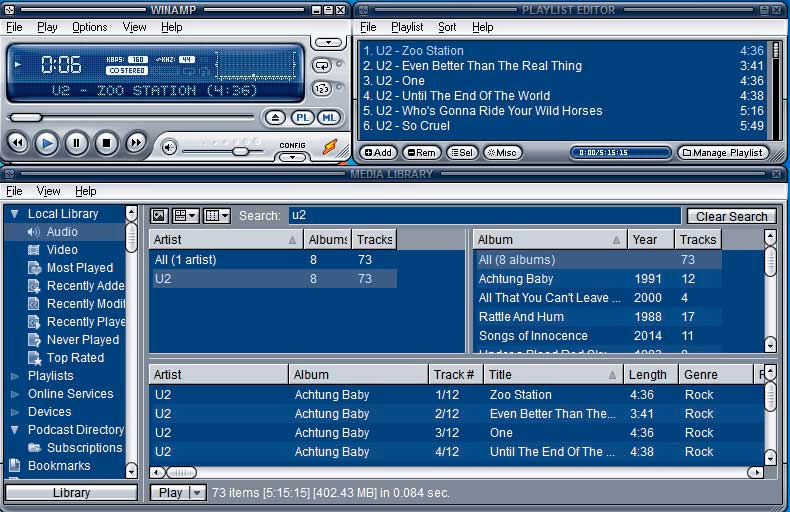 Re: Winamp is coming back! I already installed the new 5.8 version and waiting for the brand new release next year! I'm glad it's back, best music player I have ever used! i can argue with that. 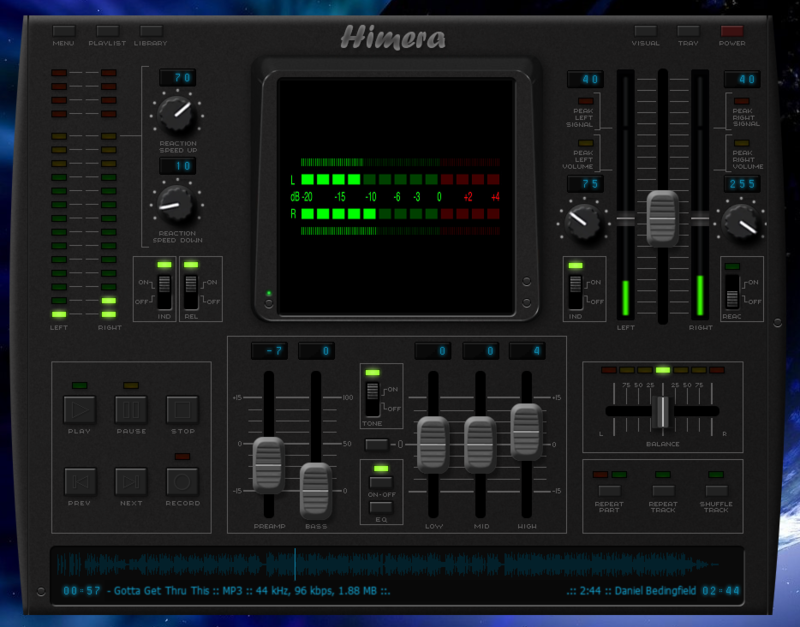 comparing it to AIMP, Winamp sounds worse. Maybe after they release a new version it will sound better, but as of now, ill stick to AMIP. Also the thing i dont like, you cant set it to show music by folder name? i mean when i had like 100 songs in 2004 it was fine, but now its about 100GB of music and its just a mess to find what you want unless you use search for specific song. in Aimp and Foobar you can see it by folder name in a list. Winamp user from the first hour! Use it almost daily, got the pro version. For me still the best. Very nice to see it's back, hopefully they don't screw it up. Improves the sound drastically. And you can customize it yourself also.